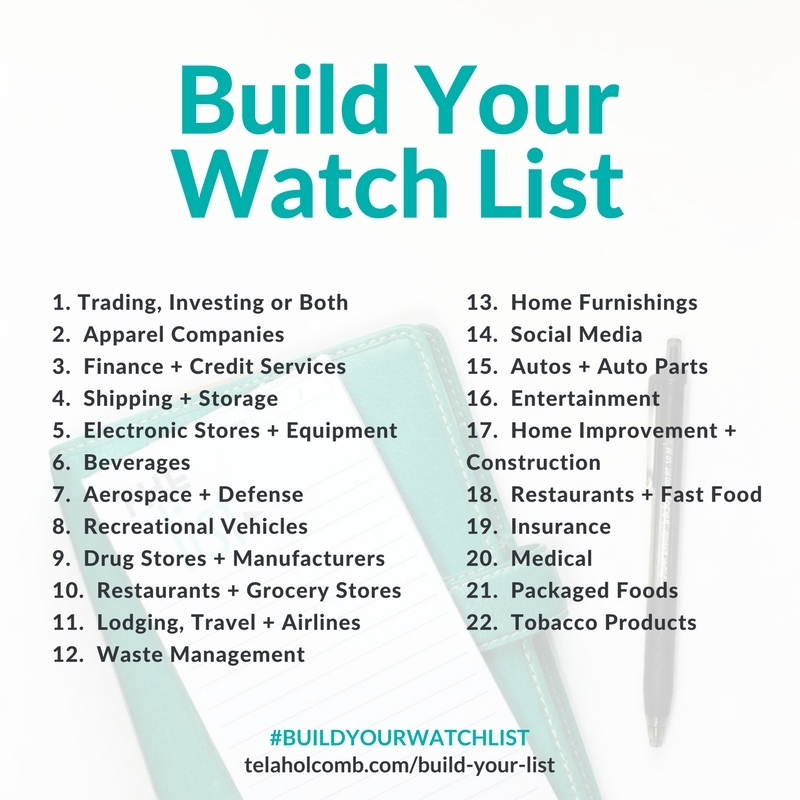 Build Your Watch List Day 8: Recreational Vehicles — Tela Holcomb | The stock market in plain English. Welcome to Day 8 of the Build Your Watch List series! Companies in this industry provide RVs, ATVs, motorcycles and outdoor supplies for camping, etc. Are you the outdoorsy type? Tell me in the comments!